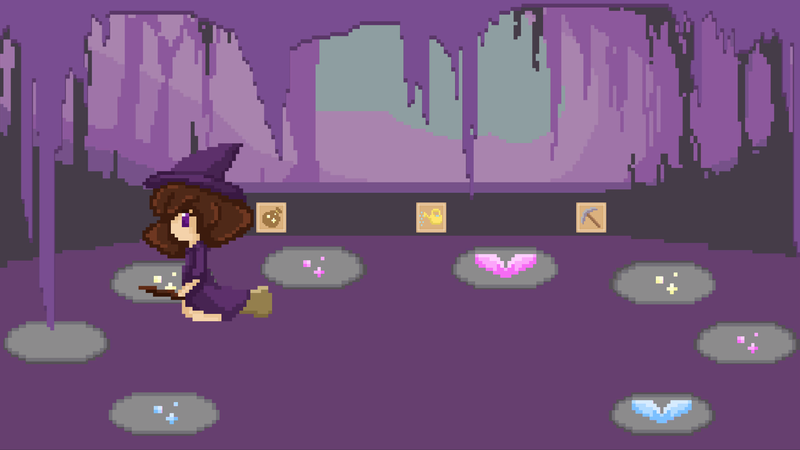 In this game you play as a witch sprucing up a dark cave by planting crystals. Might add updates if people really like it to create a more farming simulator-ish game! 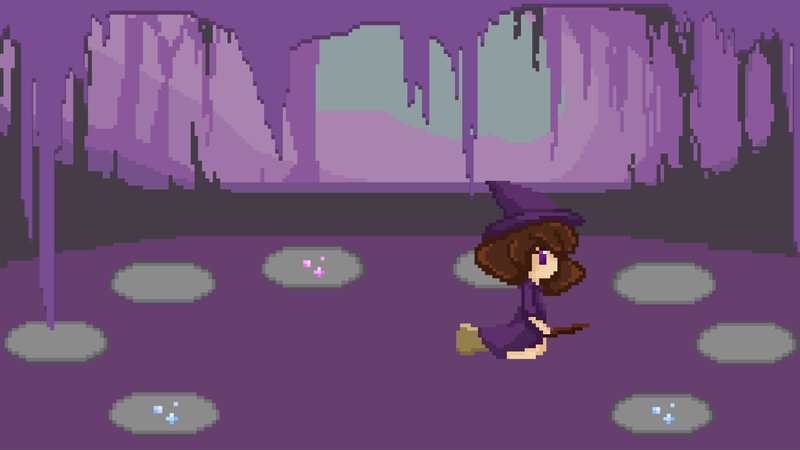 Created for Pixel Weekend Jam #1! Download and unzip the folder! Please let me know if it is broken and I will fix asap!